Behind the glittering carousels, the screaming laughter of the fun house, the plaster kewpie dolls, the dancing girls in scanty costumes, is the throbbing, colorful world of the people who make the carnival. This is their story, a story of twisted emotion, false pride, love and hate. 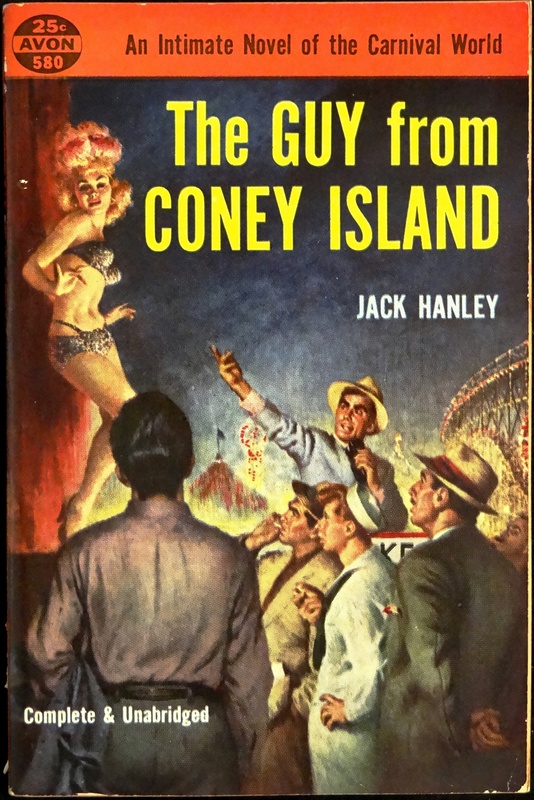 It moves at a furious pace, from the boardwalk side-shows of Coney Island to the cow-pasture circuit, revealing the real, behind-the-scenes picture of the carnival world and its people.